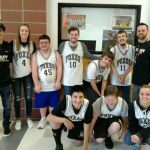 Foxes News · Feb 3 3rd Ranked Lady Foxes @ Woodburn, Boys Host Tonight, Feb. 3rd. 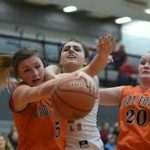 The Silverton Lady Foxes Basketball Team will put its 3rd place state ranking on the line @ Woodburn tonight at 7pm. The boys will host Woodburn at 7pm. Find your way out to one of the games in support of the teams as they begin the final stretch of the regular season. Go Foxes! 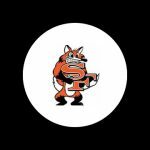 The Silverton High School Athletic Department is committed to keeping our community informed regarding everything Silverton Foxes Athletics. 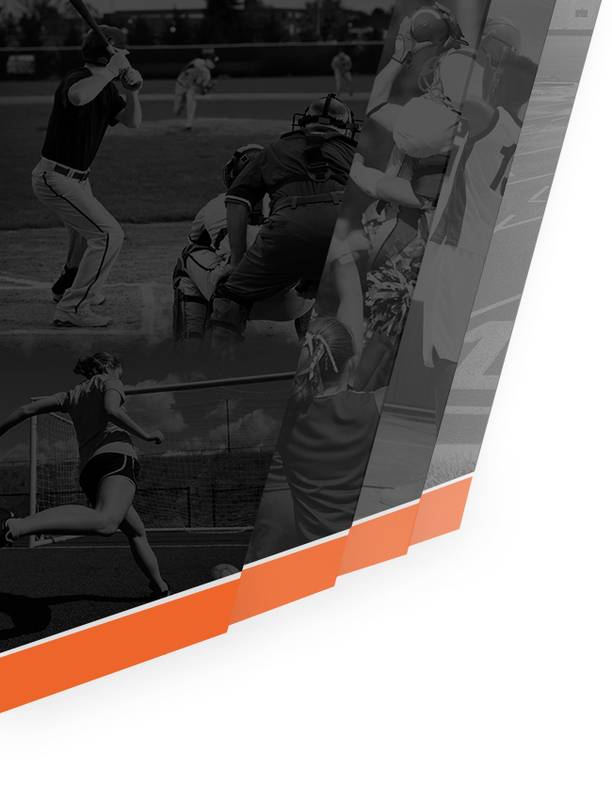 Our new website will be your first source for all things Foxes Athletics. 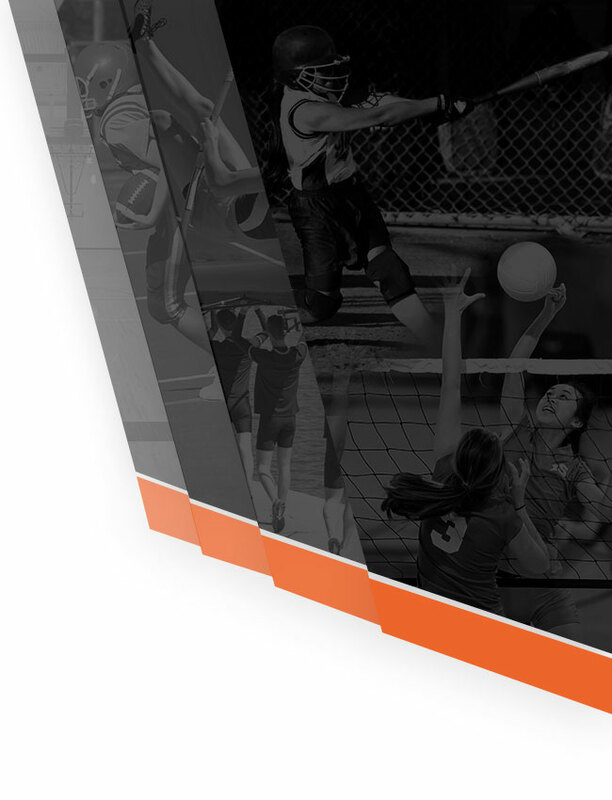 Please visit often for updates, stories, photos, game recaps and answers to questions regarding our athletic programs. Thank you all! GO FOXES!!! 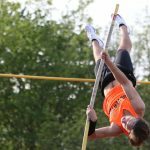 Spring sports are around the corner and this year the Foxes will feature an online presence that will cover our schools athletic programs like never before. Stay tuned for more details and exciting news!